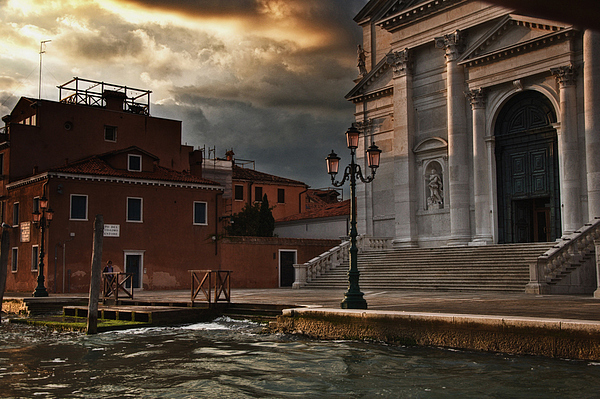 Venice is a photograph by Svetlana Peric which was uploaded on October 7th, 2010. Great photo. It's feels very haunting. Nicely done!